Its few quirks are quickly offset by the elegant Apple interface and the top-notch audio/video playback quality. QuickTime 7 comes in two varieties. 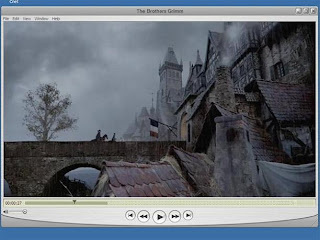 The free standard player handles popular audio, graphic, and video formats, including the much-ballyhooed H.264 and MPEG-4. Also, for $29.95, you can upgrade to the content-creation-friendly Pro version, which adds features such as full-screen playback, easy editing, H.264/MPEG-4 production, and the ability to save movies from the Web. Overall, QuickTime 7 continues to be a must-have for anyone surfing the Web or looking to experience the best in digital media.